Hope you’re all enjoying your Monday! 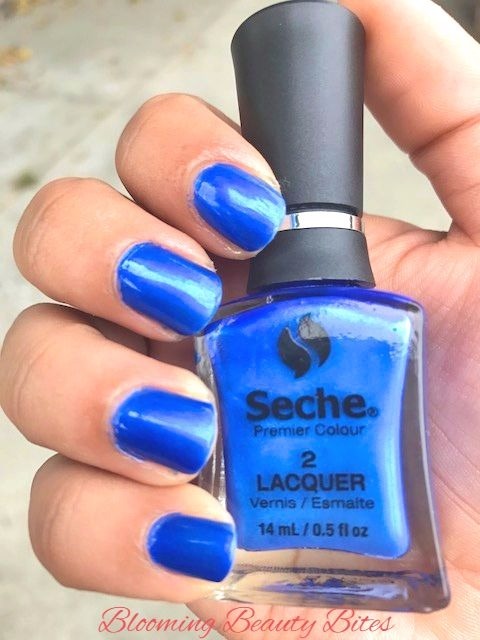 I stopped by Sally’s Beauty and found a 75% clearance sale on many nail polishes and opted to try out the Seche Premier Colour 2 Lacquer. 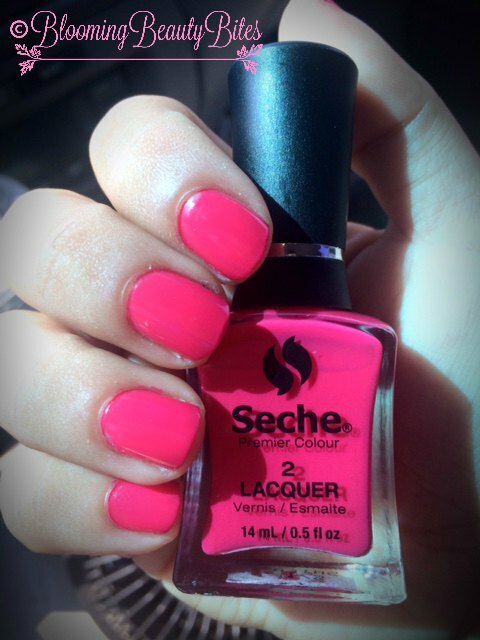 I always see the Seche Vite base coats but didn’t realize they had a color selection! 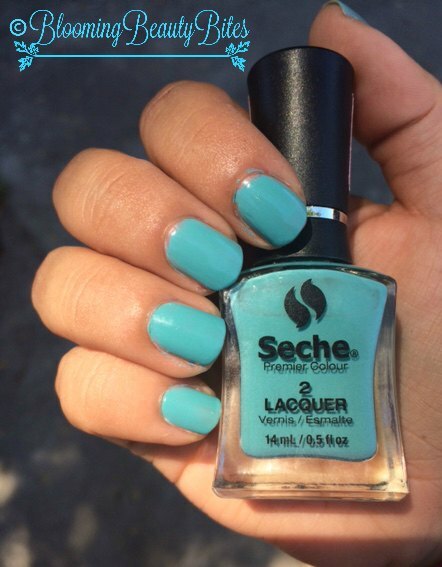 This is the Seche Premier Colour in the shade of Wicked 83328. It’s a dark pastel lavender shade and only used 2 coats to get this color.